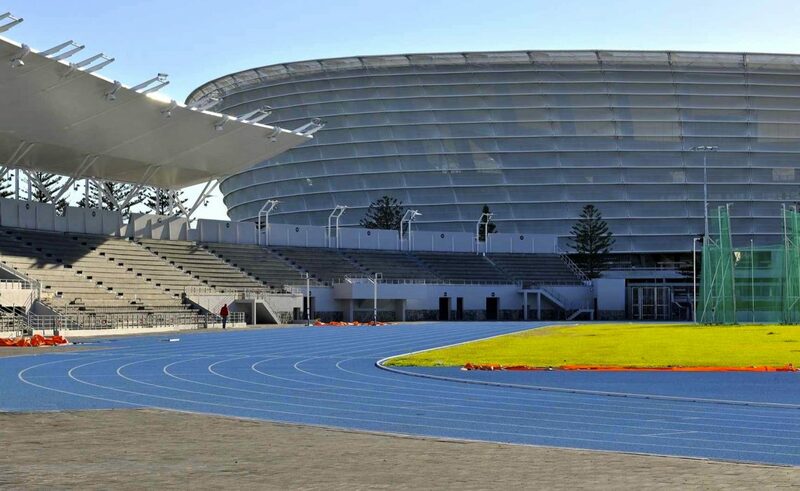 The Green Point Athletics Stadium, upgraded by the City of Cape Town at a cost of R85-million, is now a world-class facility which has met the technical standards set by the International Association of Athletics Federations (IAAF). 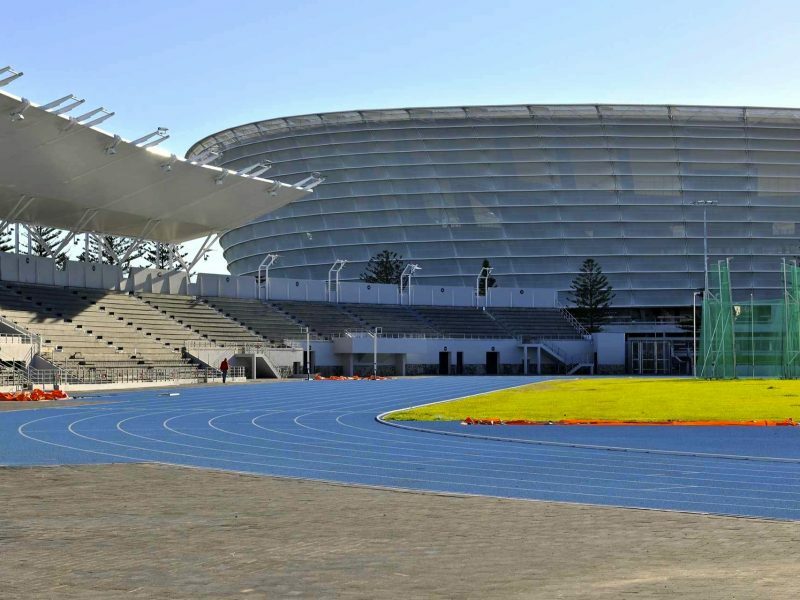 Speaking at the official re-launch last week, Cape Town executive mayor Patricia de Lille said the premium facility "will once again take its place as a central hub for athletes and athletics supporters across the province". "I would personally like to encourage residents to come forward and make use of the stadium," said Mayor de Lille. "This athletics stadium belongs to the people." "The return on the investment that we have made will only be visible if people make use of the opportunity that we have created. "We look forward to the loud cheers and to many records being broken right here. "I would also like to appeal to the community to assist us in preserving this asset," she added. The improvements include a state-of-the-art cobalt-blue tartan track and seating capacity for 4,500 spectators, making the stadium able to accommodate 1,000 more spectators than it did before. It is designed to be accessible by disabled people and has a VIP suite, changing rooms and a large reception area. Three tenants are to be housed in the facility: the Lions Club, the Cape Peninsula University of Technology Athletics Club, and the Western Province Athletics Federation. The stadium would be available for a range of athletics events – from school athletics days to national athletics competitions. "The scale and quality of this stadium will mean that learners will be able to perform on the same track as Olympic athletes," said De Lille. "The young girls and boys who are dreaming of becoming the next global athletics icon now have the opportunity to make that dream a reality." "We will also be bringing those global icons to Cape Town," the Mayor added. The 1992 Olympics silver medallist from Barcelona, Elana Meyer, told the local press at the opening ceremony that the new facility was "world class and it will inspire the youths to join athletics".